Gain visibility into behavioral anomalies that may signal an active insider threat. 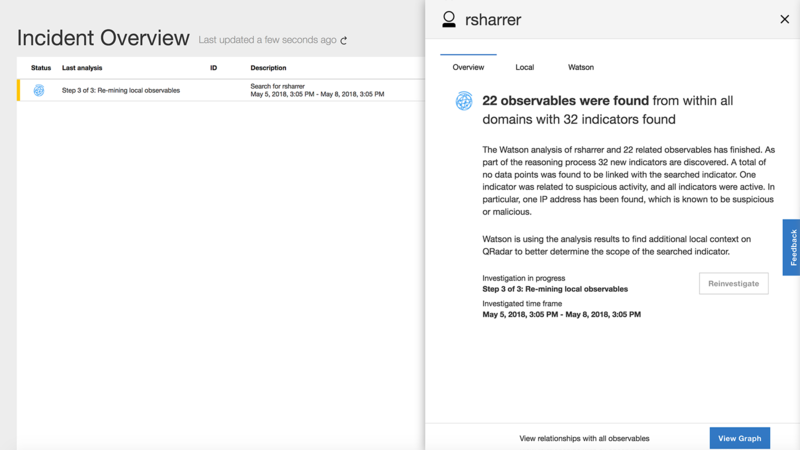 IBM® QRadar® User Behavior Analytics (UBA) analyzes user activity to detect malicious insiders and determine if a user’s credentials have been compromised. As a component of the QRadar Security Intelligence Platform, QRadar UBA adds user context to network, log, vulnerability and threat data to more quickly and accurately detect attacks. 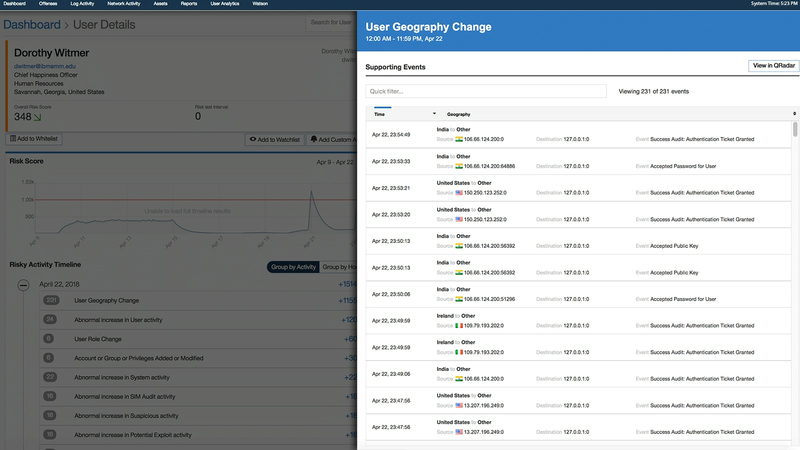 Security analysts can easily see risky users, view their anomalous activities and drill down into the underlying log and flow data that contributed to a user’s risk score. 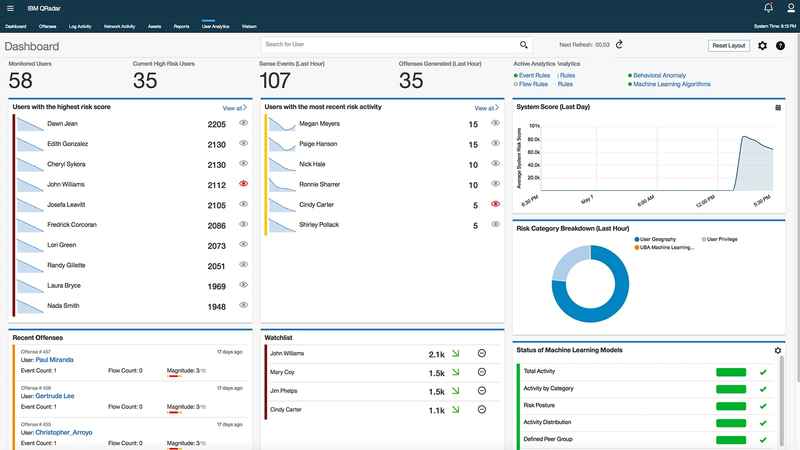 QRadar is available in the IBM Security App Exchange and can be downloaded and installed in minutes. Guard against rogue insiders and cyber criminals using compromised credentials. Uncover anomalous behaviors, lateral movement, threats and data exfiltration─with a user focus. The UBA dashboard is an integrated part of the QRadar console and helps extend capabilities of the QRadar Security Intelligence Platform. Easily identify risky users. 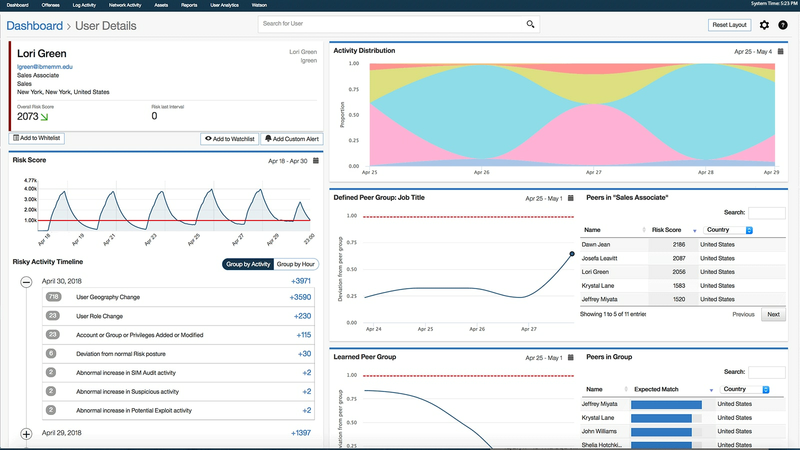 Apply machine learning and behavioral analytics to QRadar security data, calculate users’ risk scores and only raise alerts on high risk incidents to reduce alert fatigue. Generate meaningful insights within 24 hours. QRadar clients can download and install the UBA app quickly and easily from the IBM Security App Exchange.